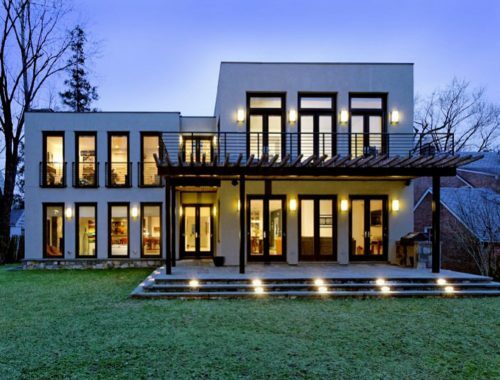 IN BETHESDA/ CHEVY CHASE, MD AND NORTHWEST WASHINGTON D.C.
Laurence Cafritz Builders is well-known for its expertise in finding infill building lots and tear downs in existing, mature and highly sought-after neighborhoods within 20 minutes of downtown Washington, D.C. In this major modern style addition to an historic 100+ year-old home, the traditional front was saved with a sleek addition constructed behind the foyer. 4914 Ashby Street: Fabulous New Home In Northwest Washington, D.C.
Larry is quite simply the best! His personal attention, focus on detail, customer orientation, high quality standards, and creativity in solving tough issues are unmatched. I can't imagine building a house with anyone else. 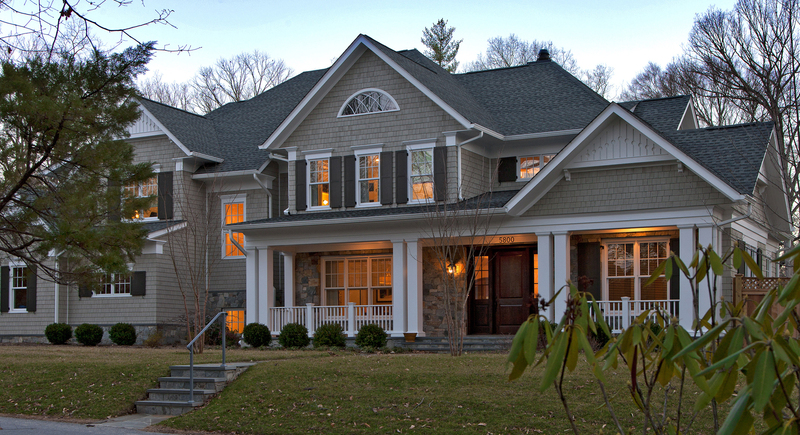 Laurence Cafritz Builders is one of the very finest home builders in the entire DC metro area. I've worked with Larry for years, and his attention to detail and craftsmanship, combined with his absolute integrity and commitment to customer service, put him at the very top of anyone's list. As my father-in-law would say, "Larry's a stand-up guy". I whole-heartedly recommend Larry and his company! You will have a wonderful experience, and an awesome house! If there were ten stars, I would give them all to Laurence Cafritz Builders. We bought our beautiful new home from him in 2012. I'm not sure what is better about this company -- the beautiful workmanship, attention to every last detail, and outstanding planning and organization -- OR the phenomenal customer service and client care. Someone ALWAYS picks up the phone and sorts out any issue -- even years after completing the purchase of our home. I couldn't recommend Larry and his team more highly. We bought our beautiful brand new home from Cafriz in 2008. I had looked at about 50 homes, and there just wasn't one to compare with this house. Eight years later it still wows us. Every system has worked perfectly, and I am not easy to please. As a real estate broker, I see a whole lot of new houses. A Cafriz house is honestly perfection. 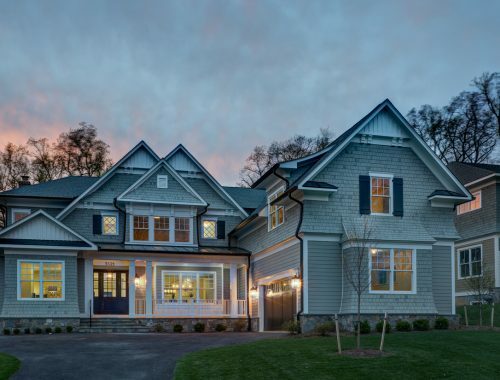 Laurence Cafritz Builders is an extraordinary company with generations of building experience and a reputation that exceeds any other builder in the Washington Metropolitan area. 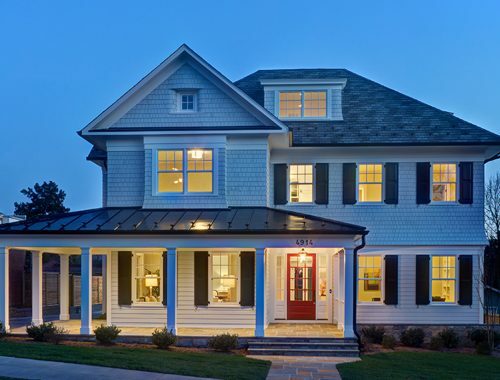 Their expertise in custom building homes is evident from their many awards and the ease with which they court their happy clients through the building process, always resulting in gorgeous, unique floor plans and, of course, unparalleled craftsmanship. Having worked with Larry and his clients on many occasions, it is refreshing to work with a builder with such high standards and integrity. Laurence Cafritz Builders participated in the design and construction of our home from its inception until its final completion. Since it was a custom designed home in almost every respect, Cafritz recommended the architect whose fees were half the usual expense associated in the design of a custom home. In addition, our decorater worked closely with Cafritz & the architect monthly to refine a finished design which we are proud. After construction, we had no issues with punch list items, and almost 10 years later Cafritz continues to be helpful with normal maintenance issues which might crop up. Finally, the appraised value of our home has increased during a period of economic downturn. I have recommended Cafritz to friends and know that they have been as pleased as we have with his diligence, service and quality product. This was an important project for our family, as we were about to have our third child and I, as a sculptor, was about to realize my dream of building a studio behind the house. This builder is definitely of the highest quality, his focus on details is unmatched, and his desire to offer the client opportunities to save costs is especially appreciated. This project was both a renovation and new building project (studio). We gutted the first floor of the house and created elaborate moldings and built ins. The studio is a 25' x 25' x 25' high structure with an I-beam to hold up to 2000 lb objects. The builder definitely has the versatility to do unusual projects and the quality of his projects is of second-to-none in the region. Needless to say, I highly recommend this builder for your future home. Larry and his entire team were very professional, insightful and prompt with our project. We were included in every decision making and design even when we were out of the country. I would definitely recommend this company for any design and alteration build. 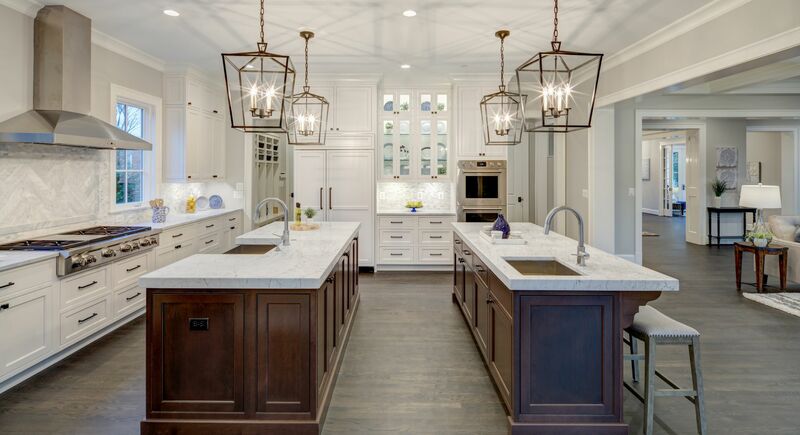 Laurence Cafritz Builders is an exceptional builder, easy to work with, and always looking out for the client's best interest while providing a high quality installation. WNUK SPURLOCK Architecture has worked with Laurence Cafritz Builders on two single family projects in Chevy Chase, MD. We were very happy with the construction quality and enjoyed working closely with Larry Cafritz. 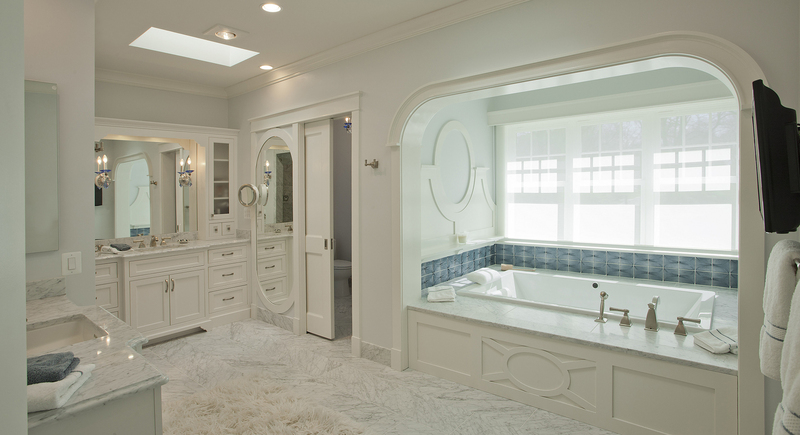 We would recommend Laurence Cafritz Builders to any homeowner. 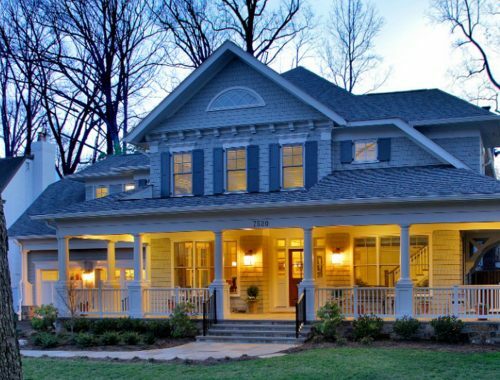 Laurence Carfritz Builders is one of Washington’s preeminent builders. His designs and end users finishes are of the highest quality. Larry builds an outstanding home and ensures the buyer’s needs are met at every step during the building process. I highly recommend a home by Laurence Cafritz Builders. Laurence Cafritz Builders was a pleasure to work with. Larry was always direct and concise with his direction and in turn allowed us to complete the architectural work in a timely and well budgeted fashion. The final product is wonderful and we would certainly work with him again in the future for custom and spec homes. I have provided Civil Engineering and Land Surveying Services to Larry for 20+ years and gotten to know him and his work quite well. As a lifelong resident of the DC area; he knows the best neighborhoods, best sub-contractors, and the regulatory environments extremely well. His communication and organizational skills are exception, so projects run smoothly all around. I highly recommend him for custom homes, additions, and remodeling.